The leaders in thermal till rolls & thermal transfer ribbons. 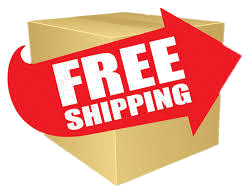 Nationwide shipping. Order your till rolls from us and save. We are suppliers of high grade till rolls available at the best prices. These are just our most popular sizes, other sizes also available. Till Rolls ship in quantities of 50. Discounts available. 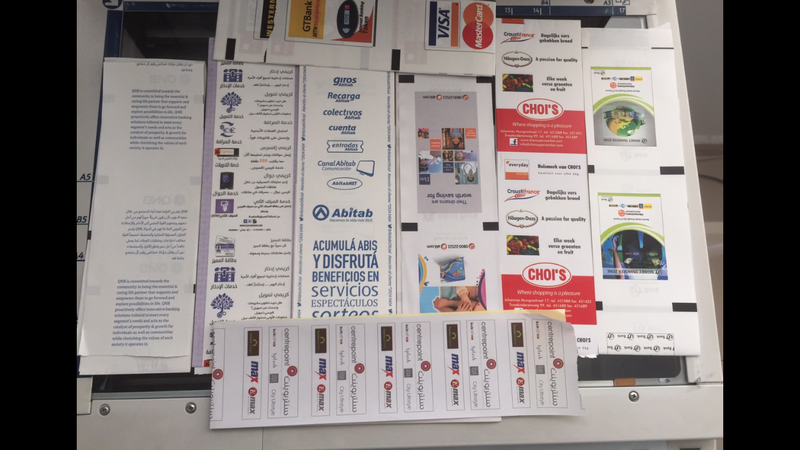 We offer full single and full color custom thermal till roll printing services. Please contact us for a quote. Ideal for advertising your promos, specials or coupons, get your printed till rolls from us for best pricing, quality and service. 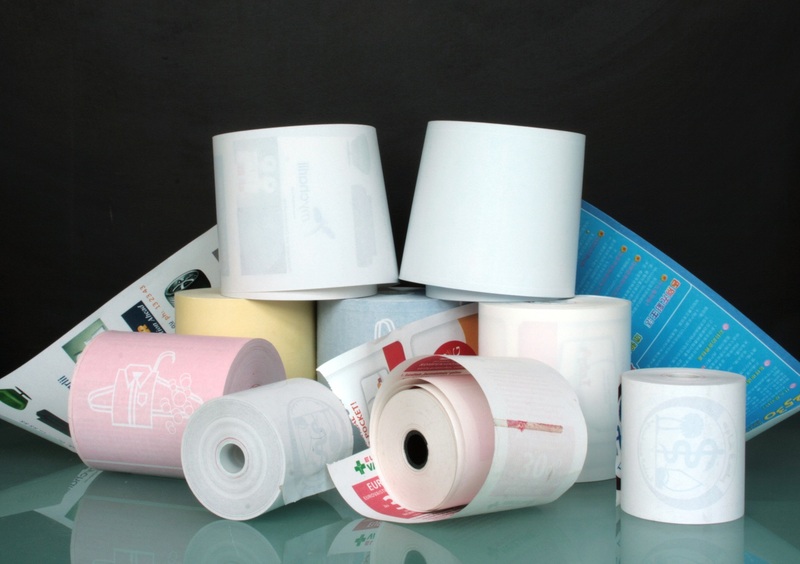 We are a South African thermal paper supplier dealing all sizes of bond and thermal till rolls and we can supply you with the size you require to fit your machine. 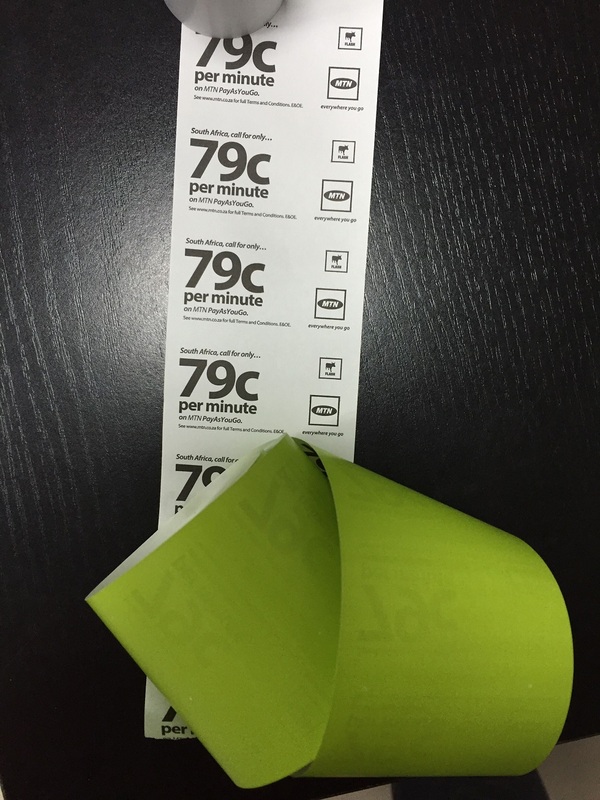 We offer a back printing service where we print your logo, promotion, information or whatever you need on the back of the till roll, and we offer a discount on bulk orders. When do I need a thermal roll? 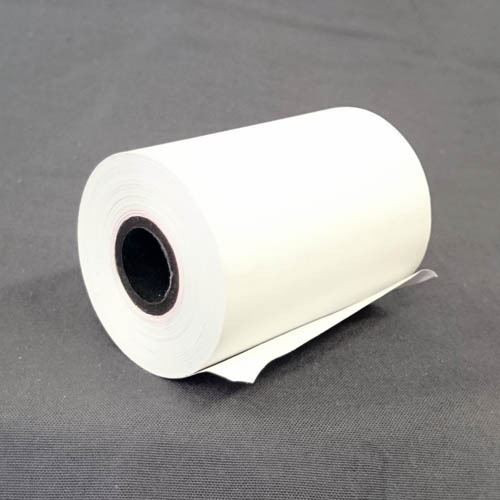 Thermal rolls are used in tills, point of sale printers and other devices that print using a thermal head rather than ink. So if you do not need an ink cartridge for your reciept printer, its a thermal roll printer. 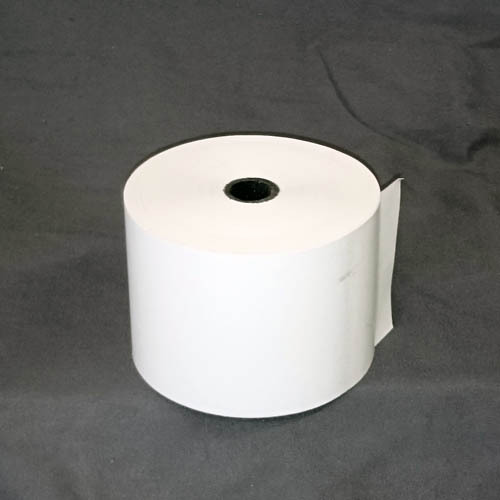 Thermal paper rolls require no ink to create an image. The thermal printers use heat to produce the print. 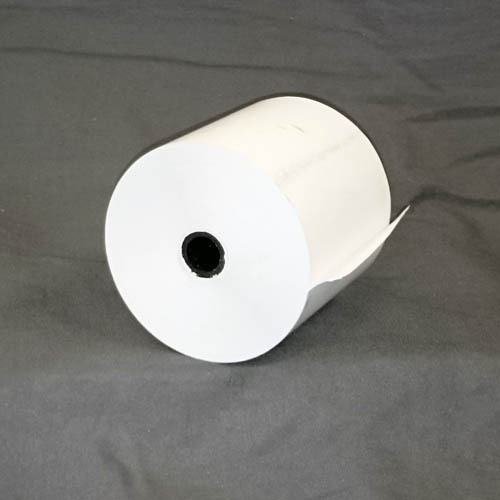 Thermal paper rolls are sensitive to friction. Run your finger nail across your reciept to see if it leaves a mark. if it does, its thermal paper. All of our products are manufactured from high quality materials and are available at the best possible price. 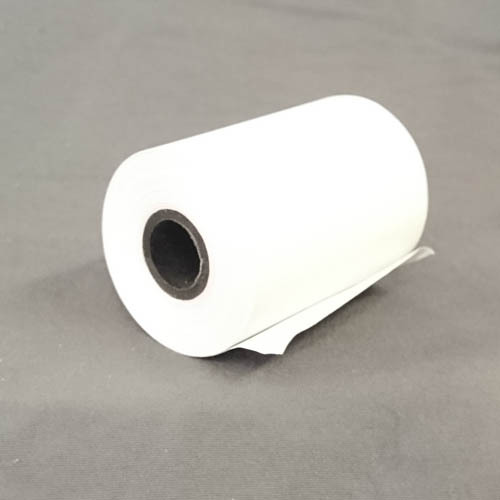 We stand by our products and guarantee that you will be happy with your till rolls ordered from us, and challenge you to find better quality for less. If for whatever reason you are not happy with your order, please contact us and we will have you smiling again in no time at all.